Thank you for taking the time to get to know us better! Lakewood is a group of people banding together to glorify God. We believe that the Church is people, not a building or program or time slot. 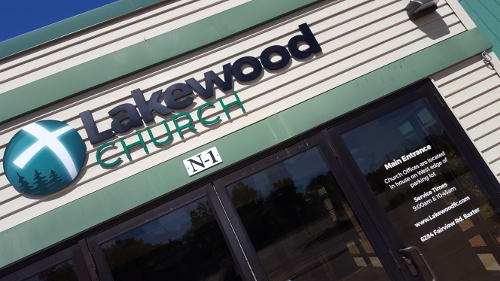 We believe in the priesthood of all believers, so everyone who calls Lakewood home is equally important to our mission. Learn more about what we believe and why it's important to us. Click the buttons below for more information about Lakewood.